The Victorian-era strategy game is available now on mobile devices for a small fee. 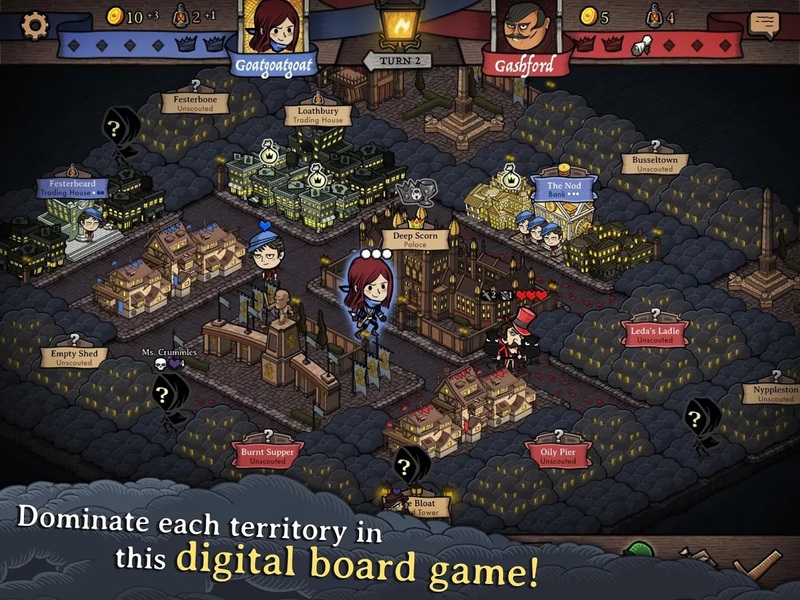 Gamers looking for a strategy game on-the-go can now join the powerful thieves’ guild in Versus Evil’s digital board game, Antihero. The Victorian-era strategy game is available now on the App Store and Google Play. For just under five dollars, players can become a cunning master thief in Antihero’s Victorian underworld. In this turn-based strategy game, the goal is to pillage and steal your way to the top, honing your skills as a thief and building up your guild using any means necessary. In Antihero, you’ll need to strategically sneak into houses, infiltrate estates, and break into businesses to get your hands on the best loot before someone else does. Once you’ve earned enough riches, you can buy new weapons, upgrade your skills, and hire thugs to do your dirty work. Antihero features a single-player story campaign, as well as online PvP multiplayer matches. 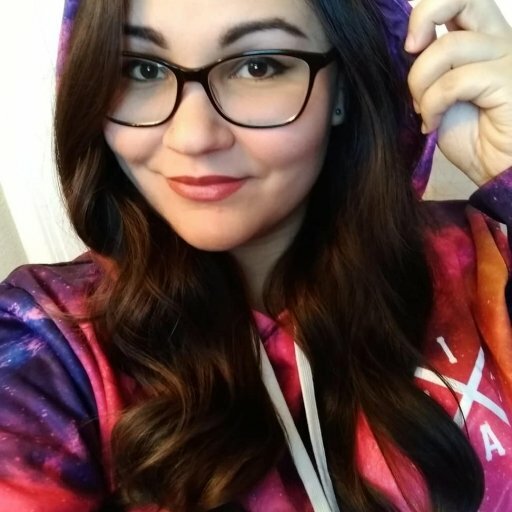 Antihero supports cross-play with Steam as well, which widens the player base beyond mobile devices. Antihero originally launched on PC in July 2017 has since received very positive ratings on Steam. Hopefully the mobile equivalent will be just as fun as its PC counterpart. Antihero is out now on the Google Play Store or the App Store for $4.99.